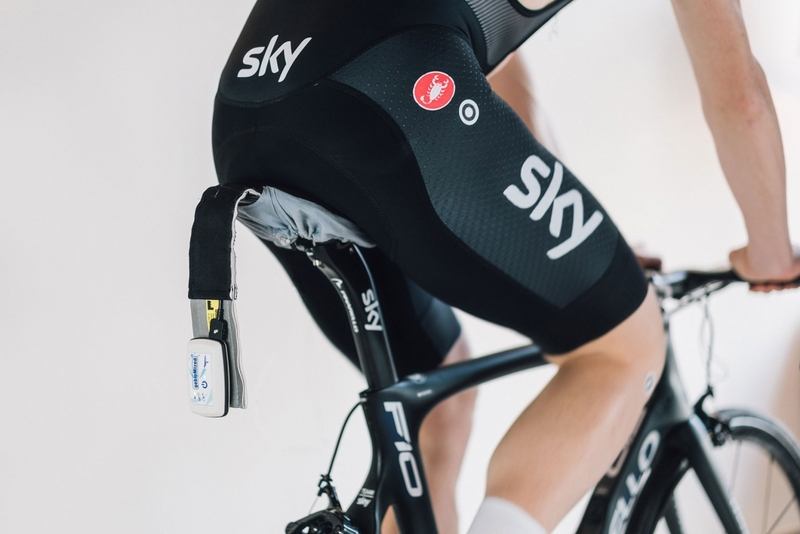 It’s all a question of the right position: Team Sky relies on the bike fitting experts from gebioMized for the new season. 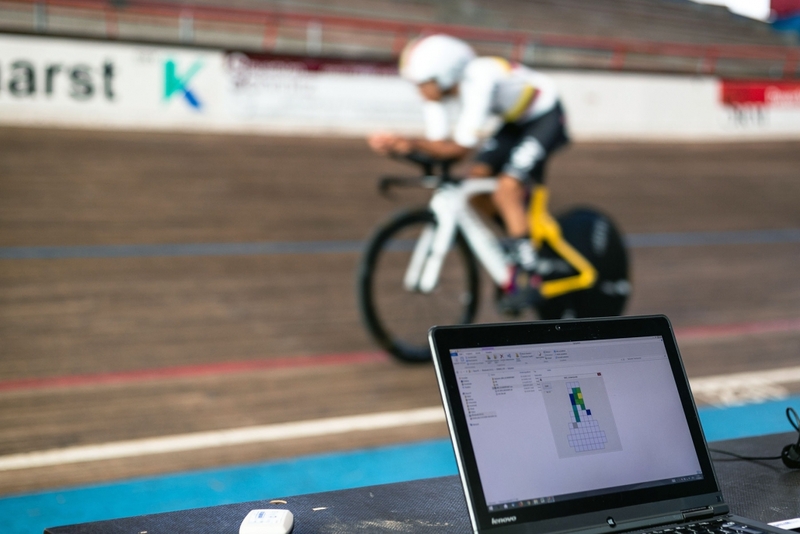 “With our gebioMized approach, we optimize the three contact points saddle, handlebars and pedals step by step,” explains Daniel Schade. “This way, we improve the position of the athletes on their road bikes and give them time to really adapt to these changes.” The big goal: more power on the pedal in order to be even faster in the world’s most important bike races. 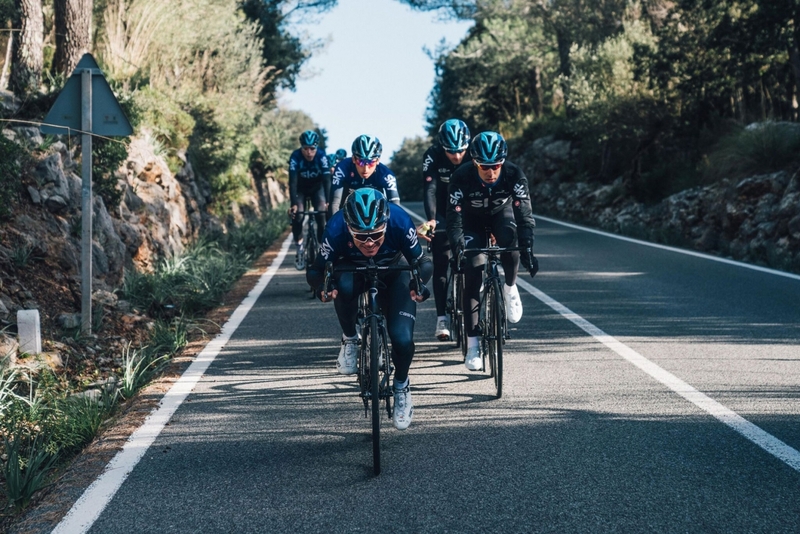 In the new season, the team wants to be at the forefront again, especially in the big country tours such as Giro d’Italia, Tour de France and Vuelta a Espana.